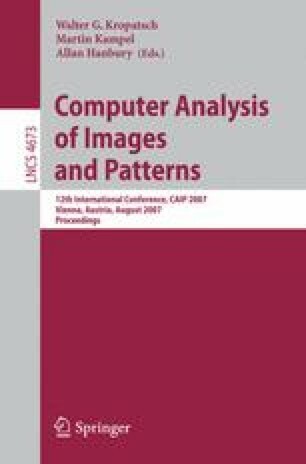 The use of 2D colour adjacency histograms for image matching in image retrieval scenarios is investigated. We present an algorithm for extracting representative colours from an image and a new method for matching 1D colour histograms and 2D colour adjacency histograms obtained from images quantised using different colour palettes. An experimental evaluation of the matching performance is done.